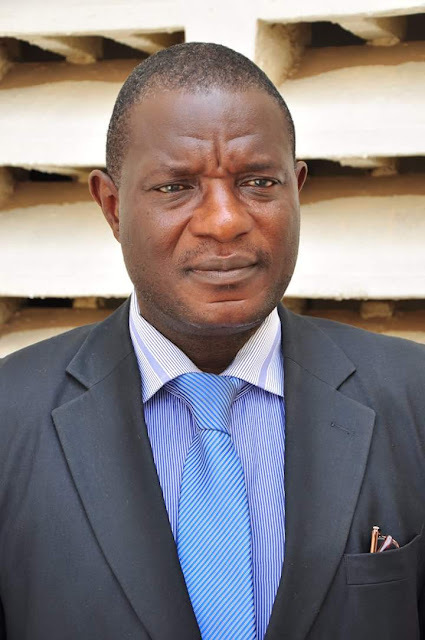 Elated by the development the Vice-Chancellor of FUTA where Oguntuase previously served, Professor Joseph Fuwape has congratulated the new OAU Librarian. In a congratulatory letter conveyed by the Acting Director, Directorate of Establishment and Human Resource (DEHR), Mr. Ademola Bobola on behalf of the FUTA Vice-Chancellor, he said, “I write to convey to you the warm felicitations of the Vice-Chancellor, Professor Joseph Fuwape and the University Management on your recent appointment as the University Librarian of Obafemi Awolowo University (OAU), Ile-Ife. The appointment which speaks volume of your track record of professional competence is not only well deserved but recognition of the University’s high standard of excellence”.